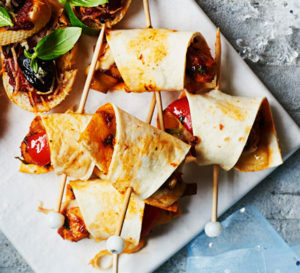 Bite-size Mexican tortilla roll-ups are an easy appetizer to share with your good friends. 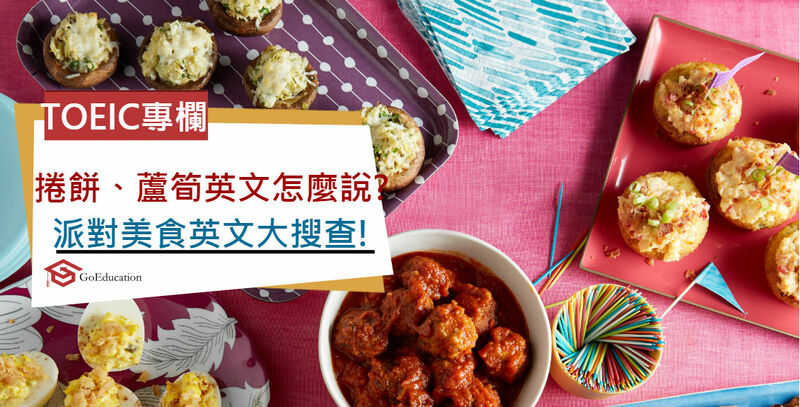 The chicken wings in your party are incredibly good. 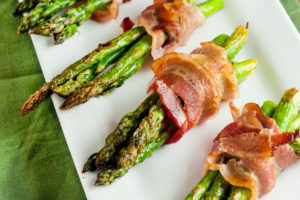 I immediately decided to make some bacon wrapped asparagus. It's super simple and doesn't take much time. I just ordered a plate of nachos. My mom’s shrimp dip is a Christmas tradition at our house, but it can actually be enjoyed any time of year. Chicken fajitas are a favorite for everyone. Caprese salad is a simple Italian salad. Bob decided to make some pancake bites for the party tonight, but he doesn't know how to make pancakes.